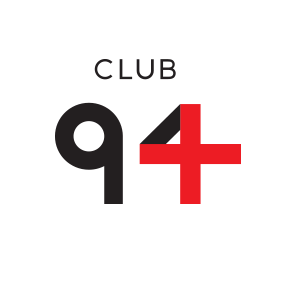 Club 94 is for urban, successful, interesting people that recognizes the clubbing atmosphere with quality disco house, electro house and RnB music. The DJ stand is a team of famous city disc jockeys, and during the season there will be performances of popular international DJs. The friendly hosts are always waiting at the entrance, and smiling hostess in “94” elegant uniforms will help guests to start a fantastic evening. Location: Club 94 is located on the riverbank of the river Sava, on the Novi Beograd side between the tram bridge and the bridge Gazela.